Our MA Second Language Education is a one-year full-time programme. It’s ideal if you have either a broad or a specific interest in second language education. You’ll be studying with students from around the world, offering a wide range of perspectives to enrich your learning. During your time with us you’ll spend time investigating second language education case studies from a range of countries. And you’ll explore research related to second language policy-making, pedagogy, and curriculum development. You’ll study examples of best practice, which you will critically assess and use to inform the development of practice within your own national context. You’ll spend time developing knowledge and understanding of international literature, which will prove invaluable whether you’re interested in becoming a policy maker, curriculum planner or teacher. 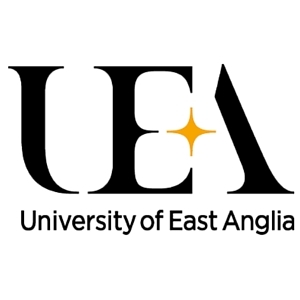 Visit the MA Second Language Education page on the University of East Anglia website for more details!